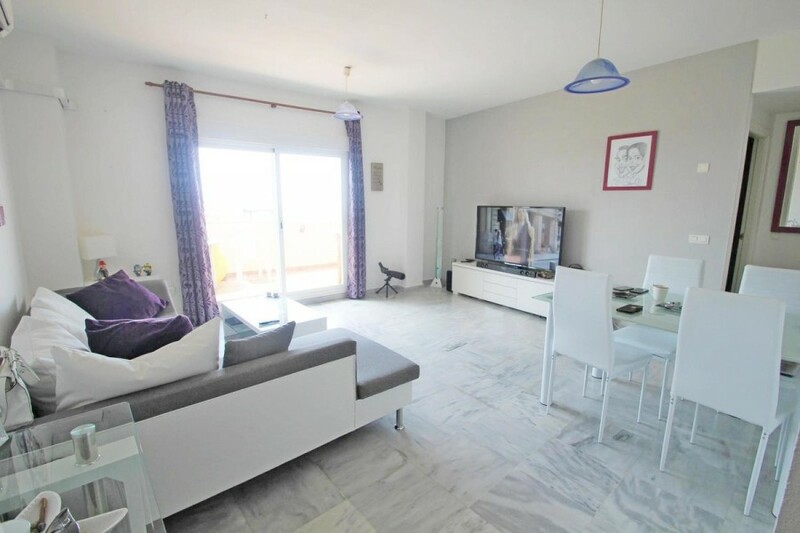 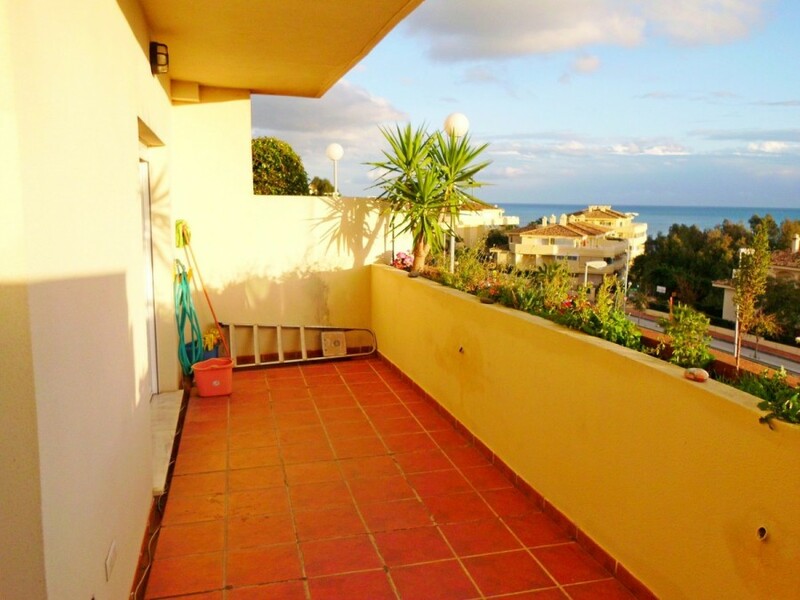 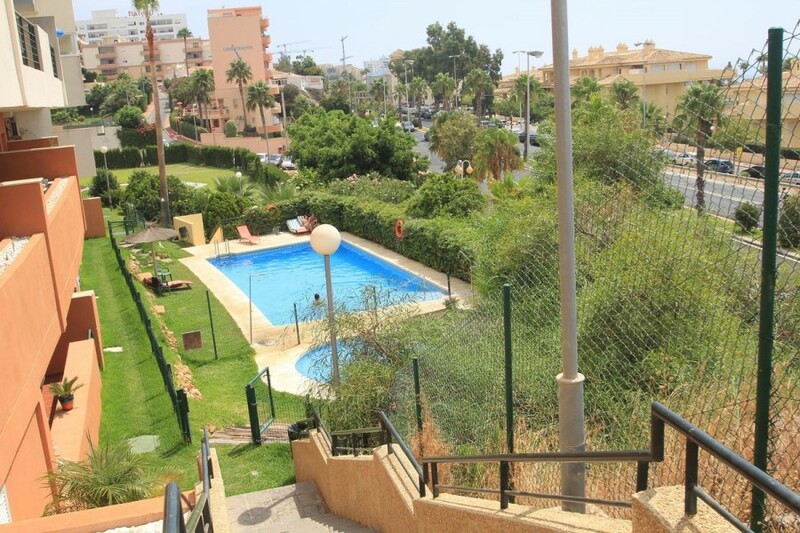 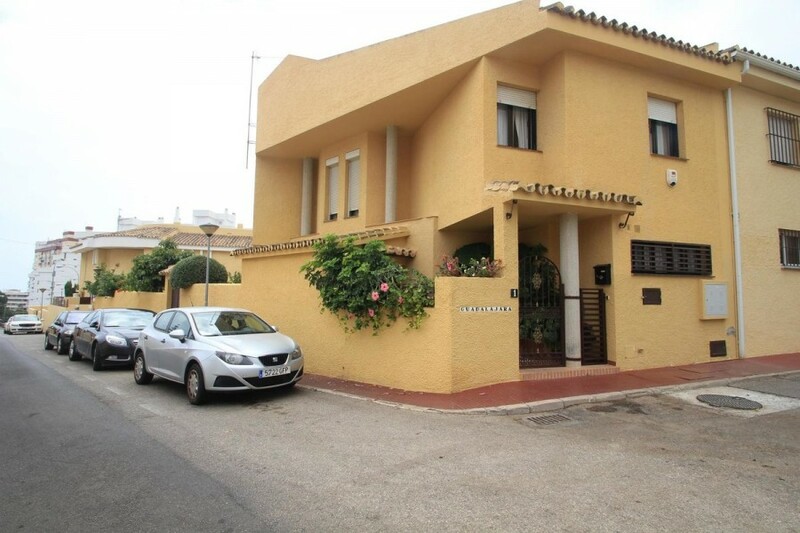 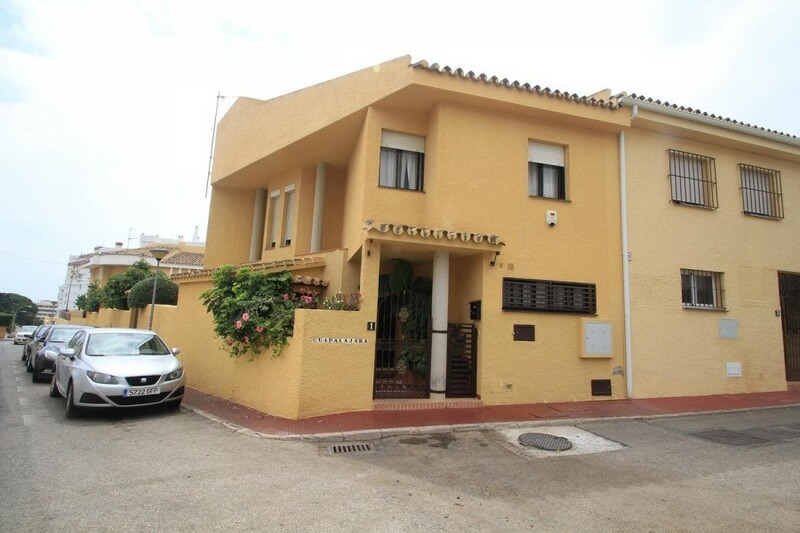 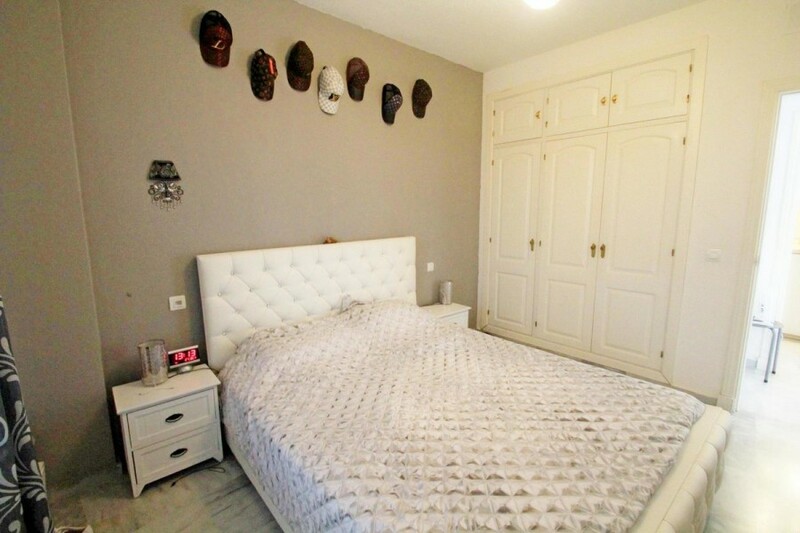 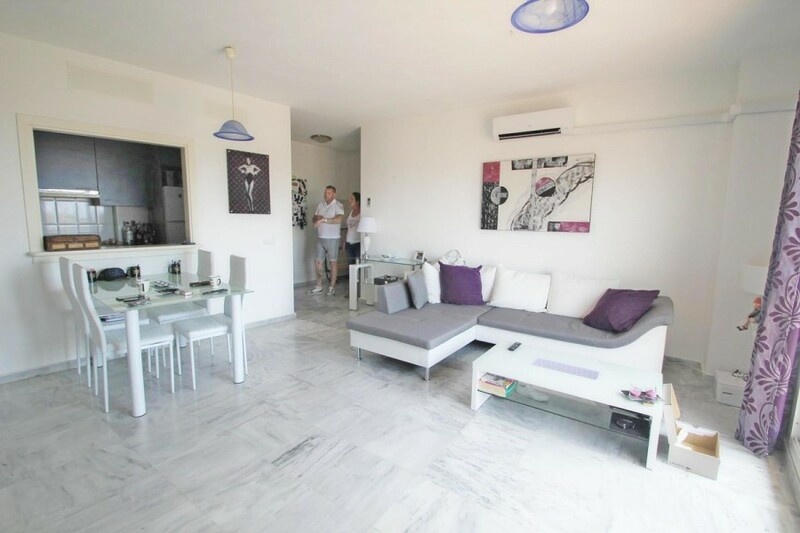 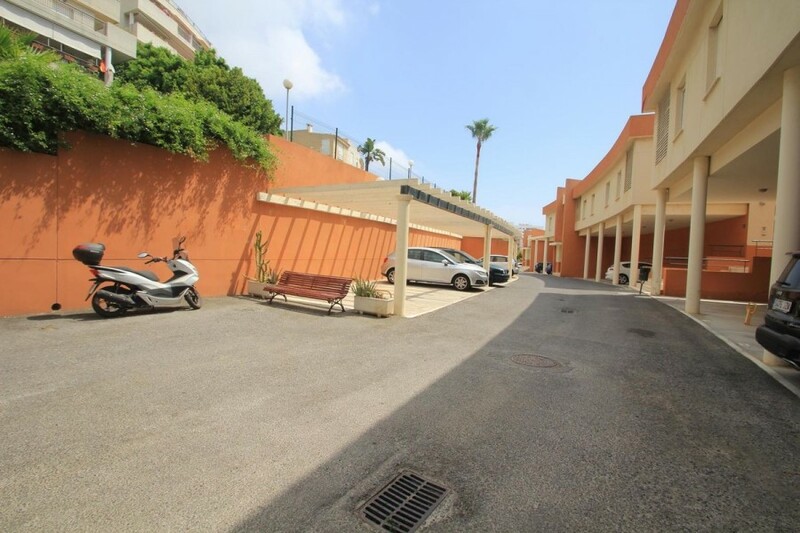 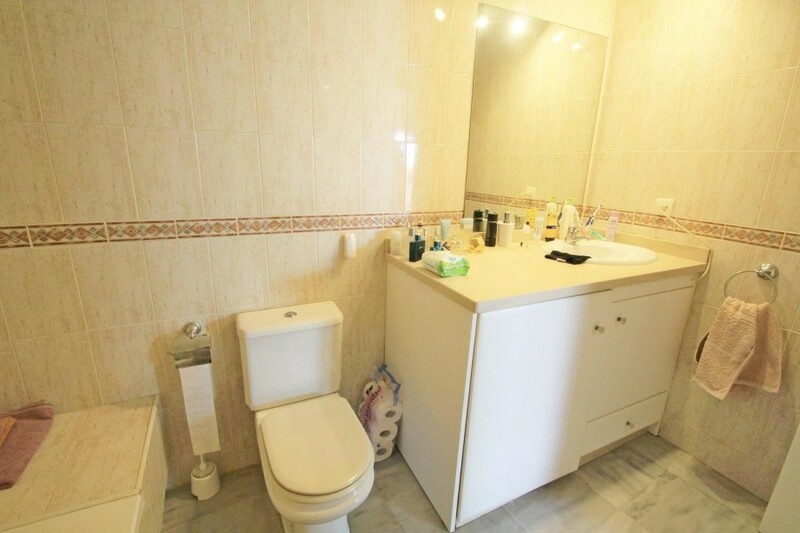 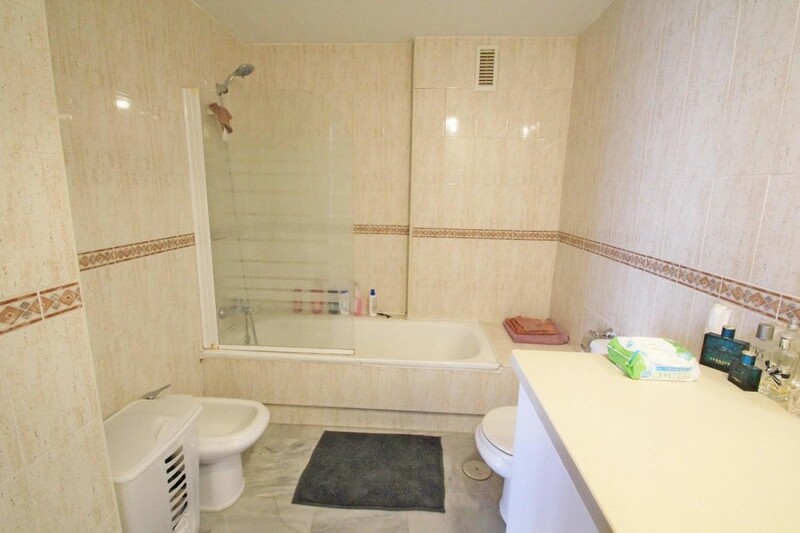 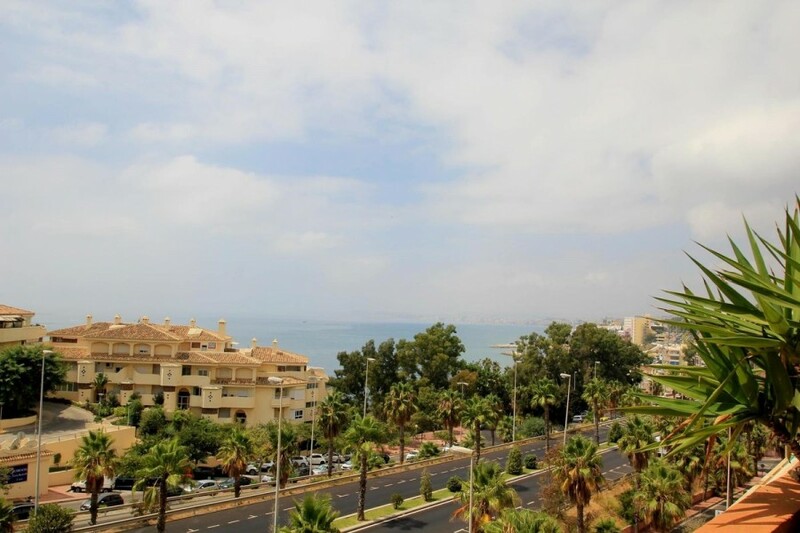 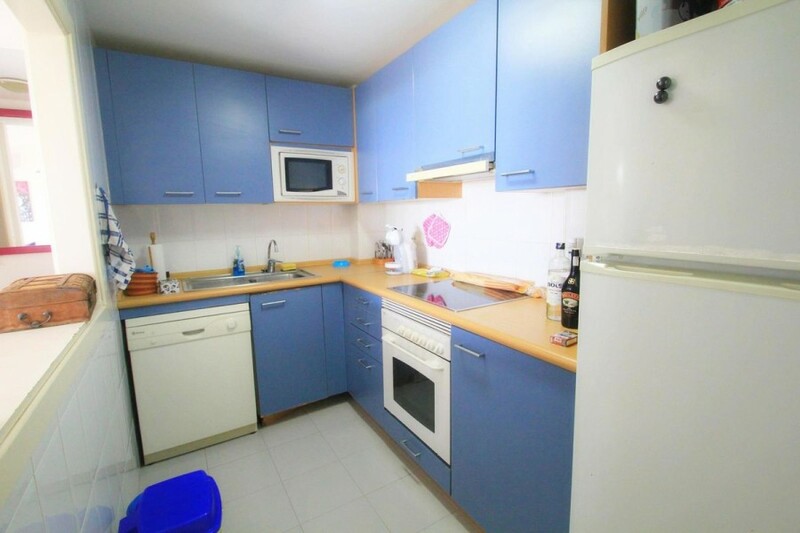 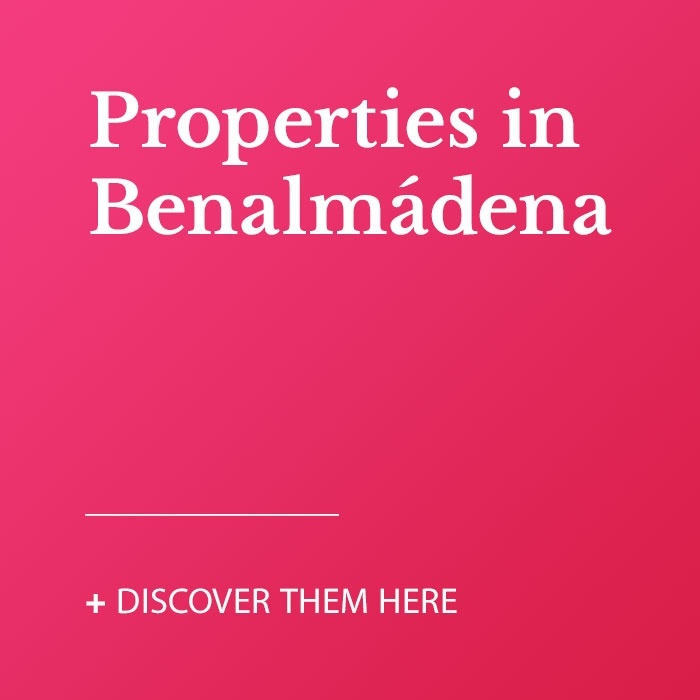 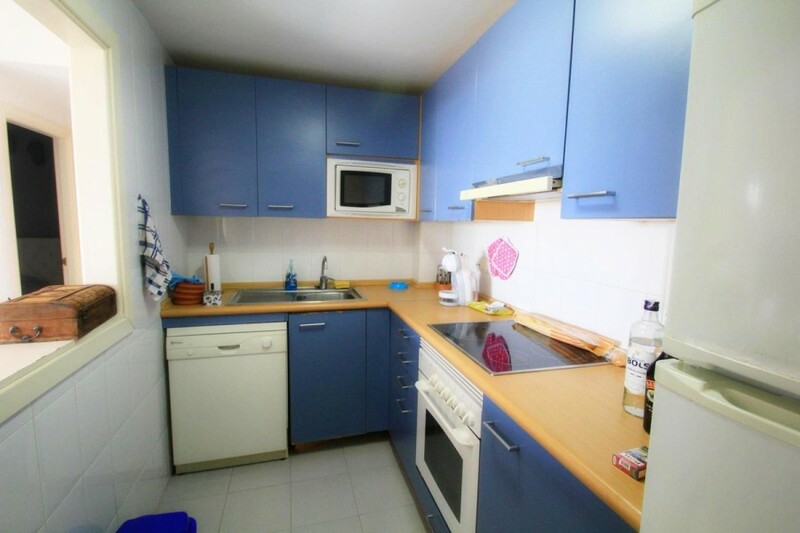 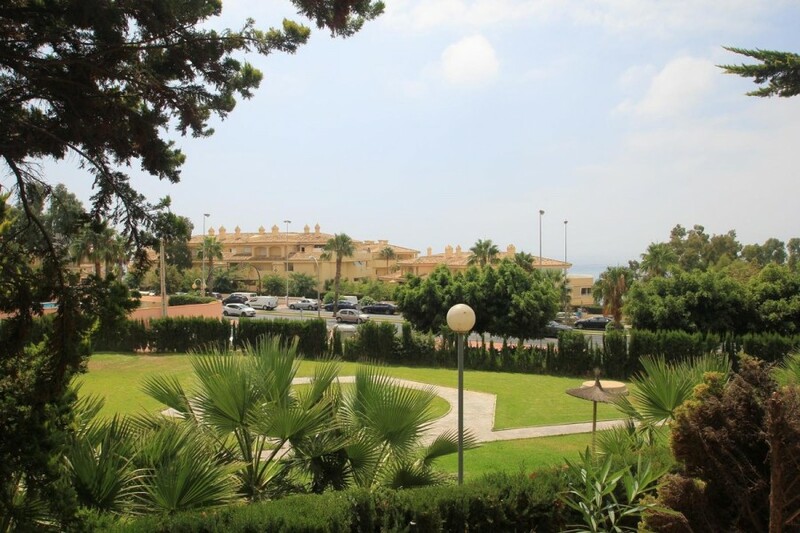 Lovely apartment in the second beach line in famous Torrequebrada area of Benalmadena. 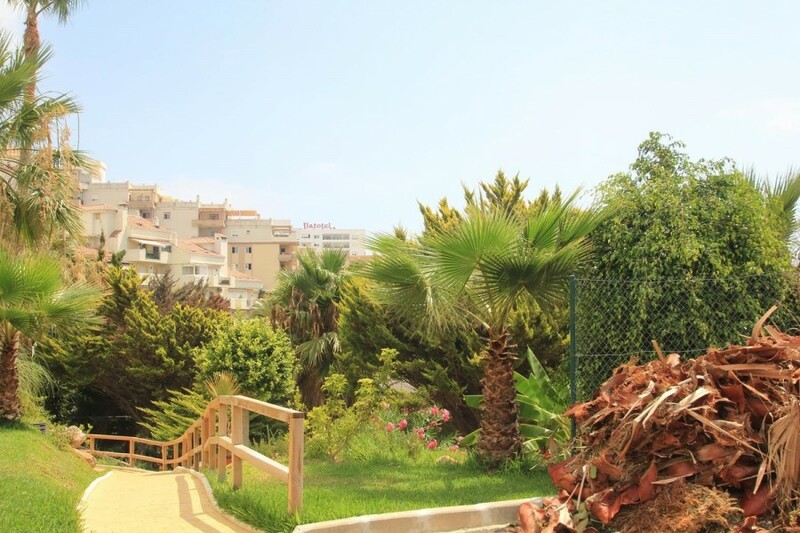 Just a few minutes walking to the beach. 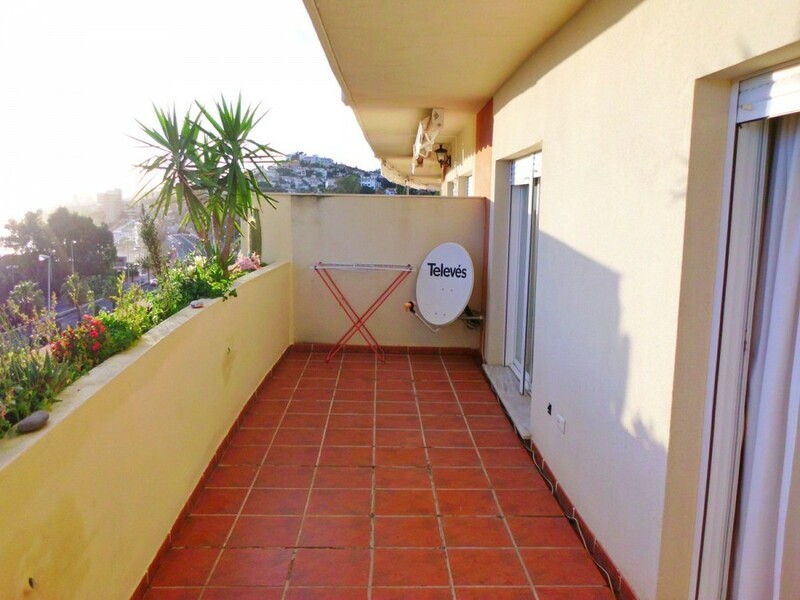 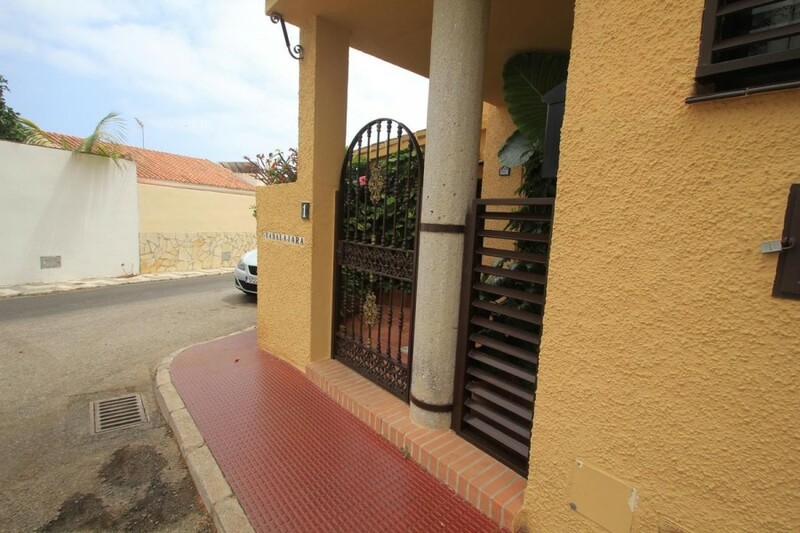 The property has one bedroom with a fitted wardrobe, a spacious living room accessing to a good size terrace with an open sea views, a bathroom and a fully equipped kitchen. 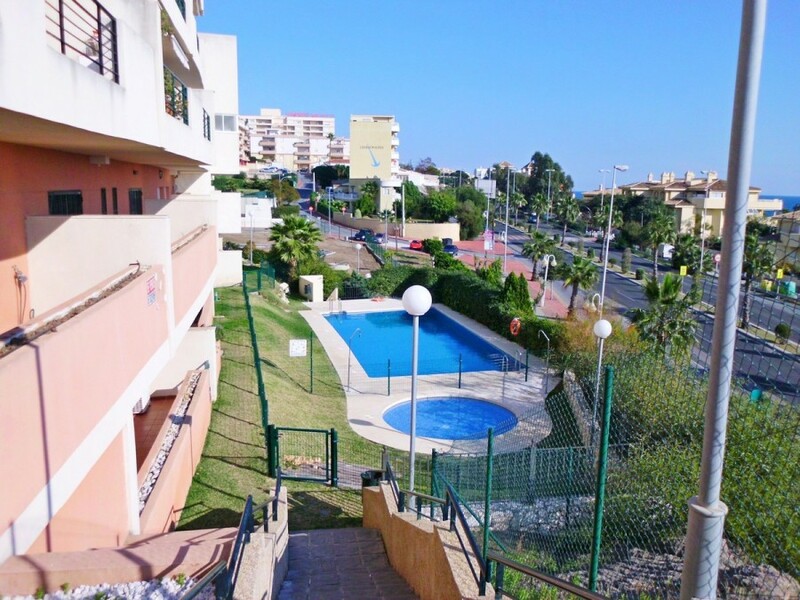 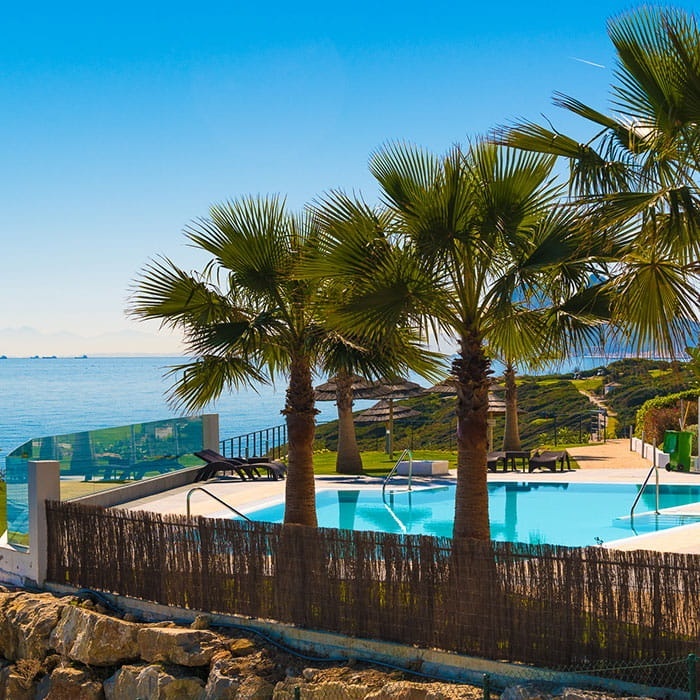 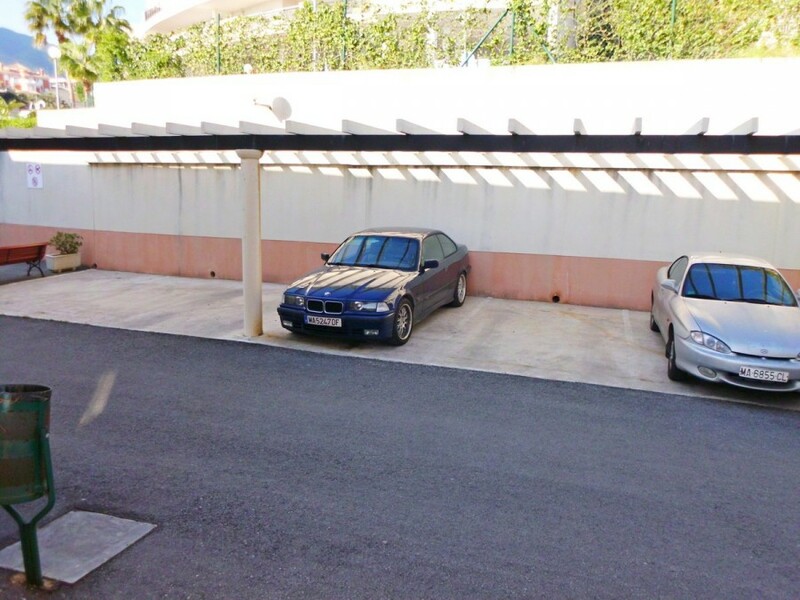 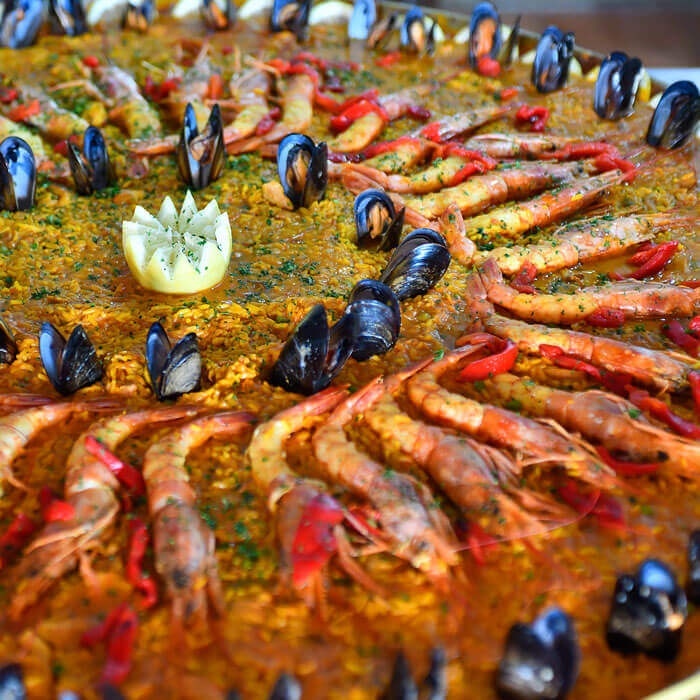 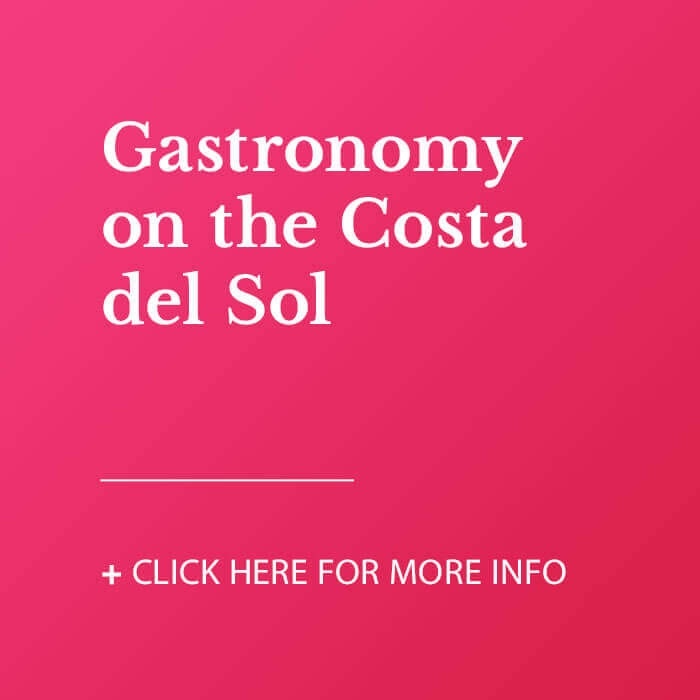 Great location close to the beach, an International college, Mercadona supermarket, public transport and local shops and restaurants. 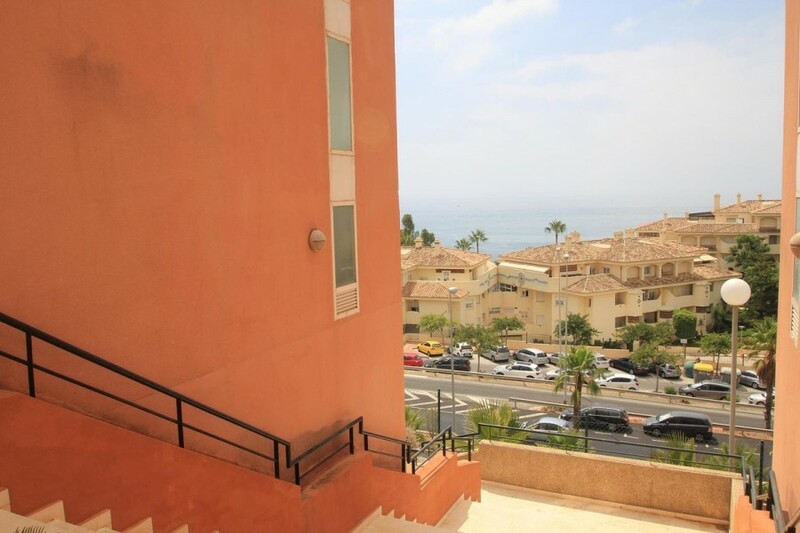 Just 50m to the beach "Viborilla".